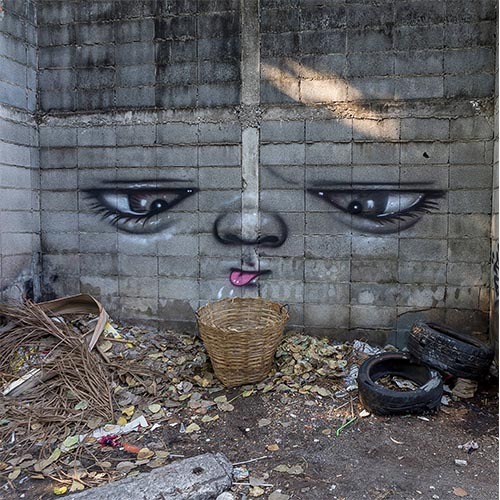 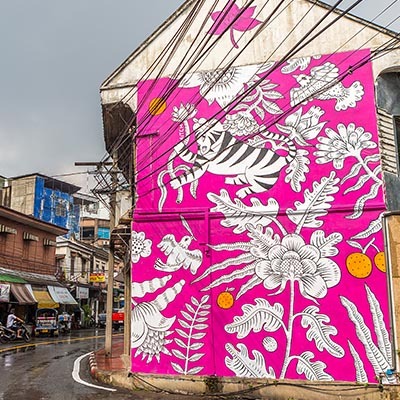 Street art has landed in Bangkok and is transforming the streetscapes of its evolving neighborhoods. 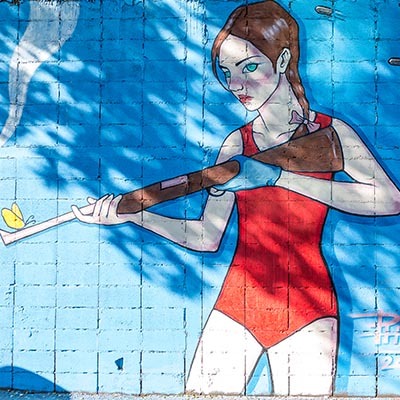 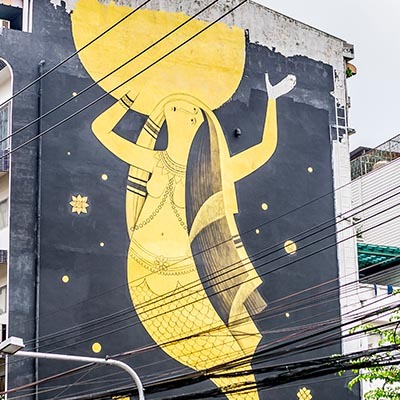 In 2016, BUKRUK Urban Arts Festival brought in artists from around the world for a 10-day celebration of public wall paintings, art exhibitions, artist talks, animation and music. 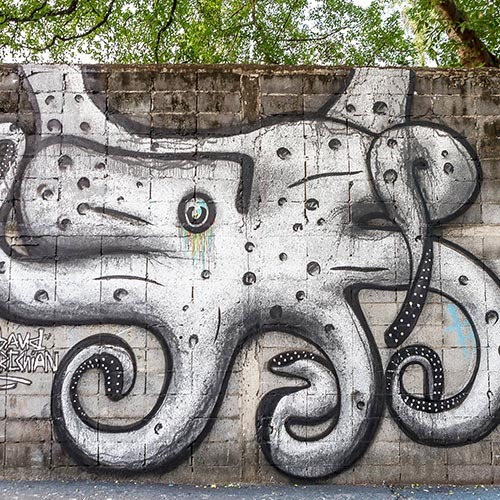 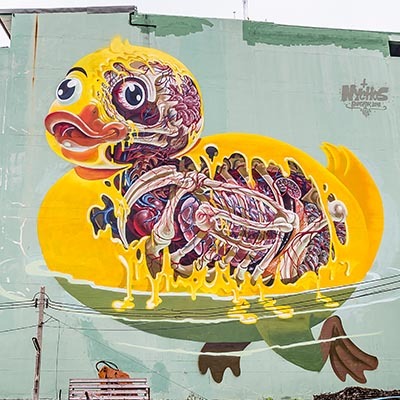 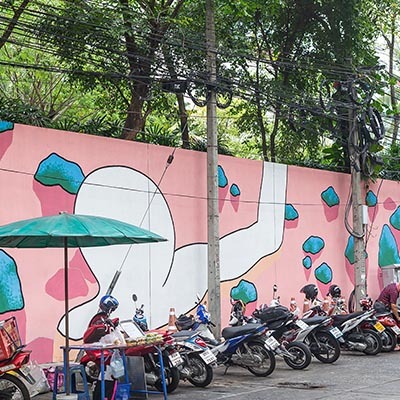 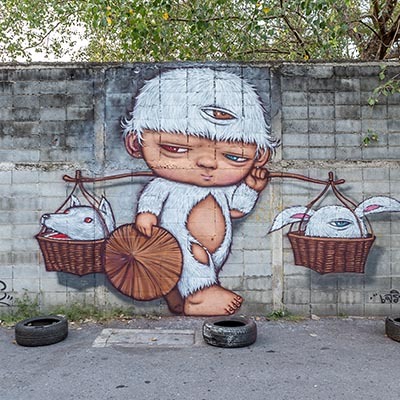 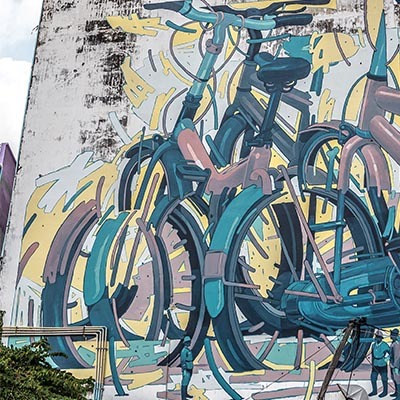 The festival itself might be transient but its legacy is not – the wall paintings left behind now puts Bangkok’s skin in the game as a contender for an emerging street art city. 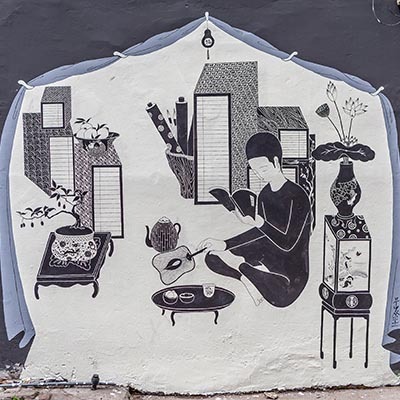 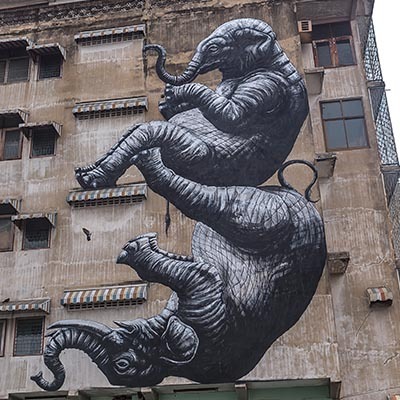 Stretching from Samphanthawong down to Bangrak, the wall paintings range from massive eye-catching concepts such as that of Daan Botlek at Sathon Pier to smaller intimate detailed drawings like Daehyun Kim’s in Charoenkrung Soi 28. 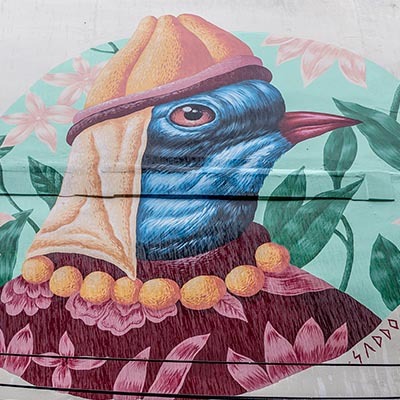 The styles are varied and the colors mood altering. 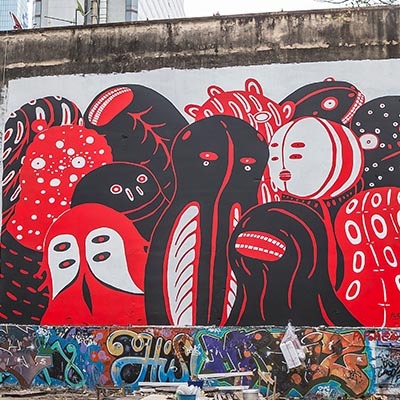 A stroll down Charoenkrung Soi 32 exposes one to the expressions of Kult, Lolay, and special guests and can elicit powerful thoughts and emotions. 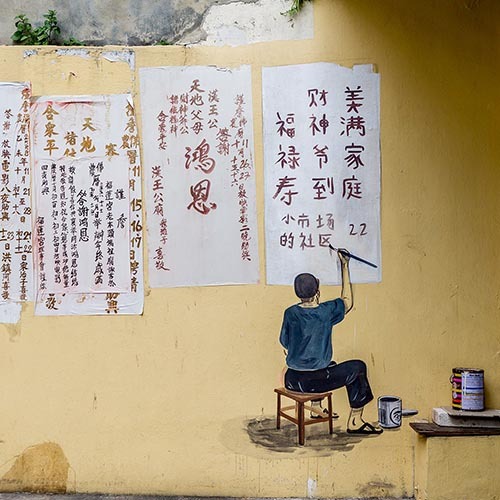 These wall paintings are best experienced on foot. 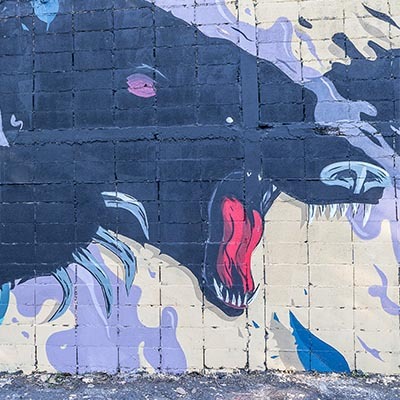 So gather your friends and family, ready your cameras and open your minds to receive inspirations. 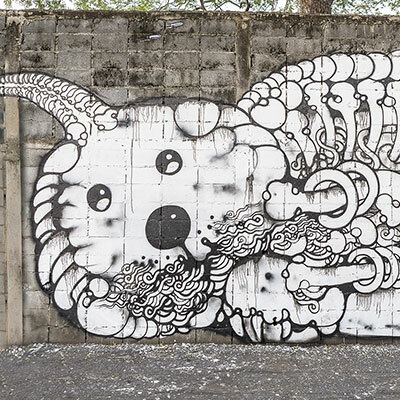 As a plus, the locales of these artworks are themselves authentic and highly stimulating. 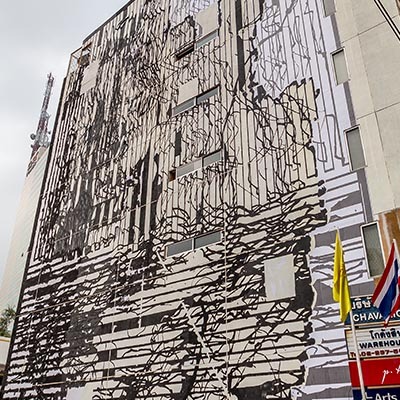 Bangrak, part of the Creative District, and Samphanthawong contain some of the oldest and historical buildings in Bangkok. 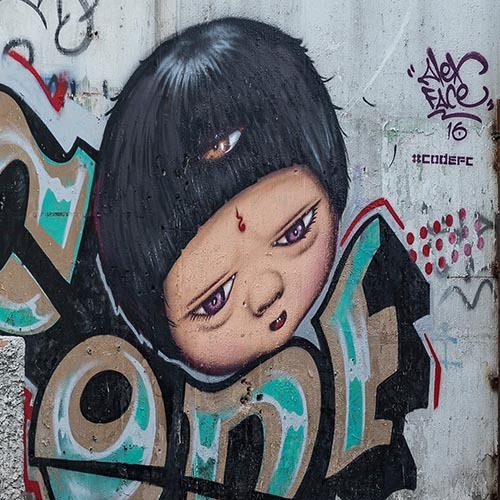 And don’t forget the best Thai foods either.